65% Bobal, 35% Tempranillo. The grapes for this wine were grown at 900 meters altitude, from 35 years old bush vines planted on red clay. 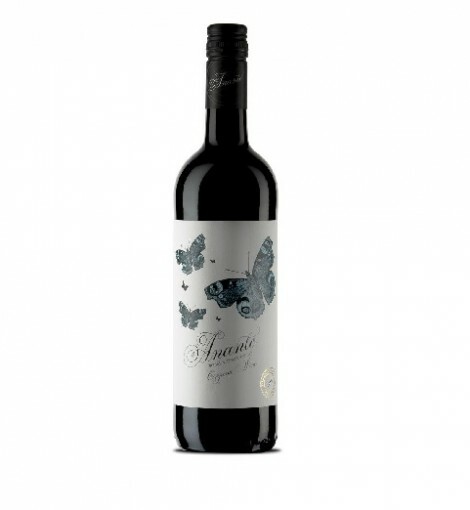 A fresh, lively and fruity wine with clean fruit flavors of raspberry and strawberry.